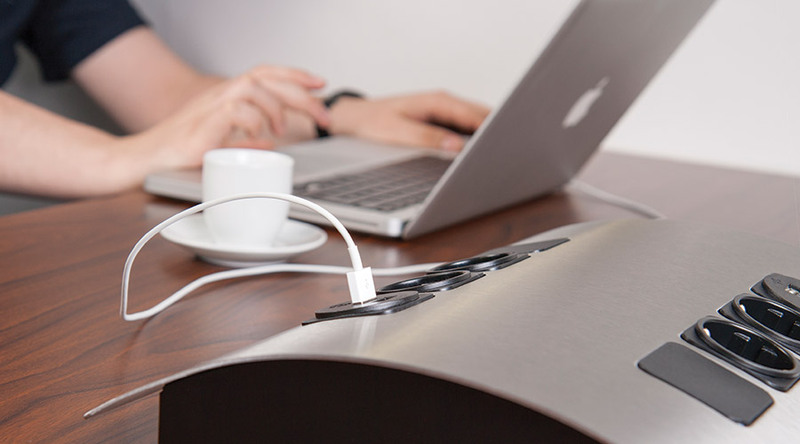 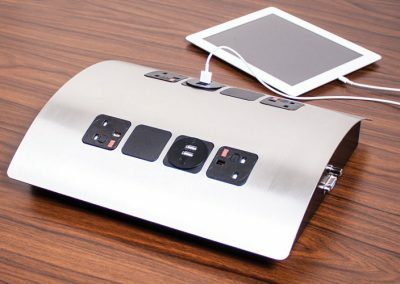 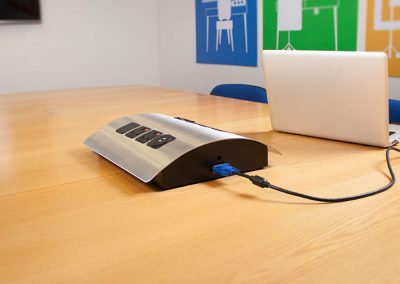 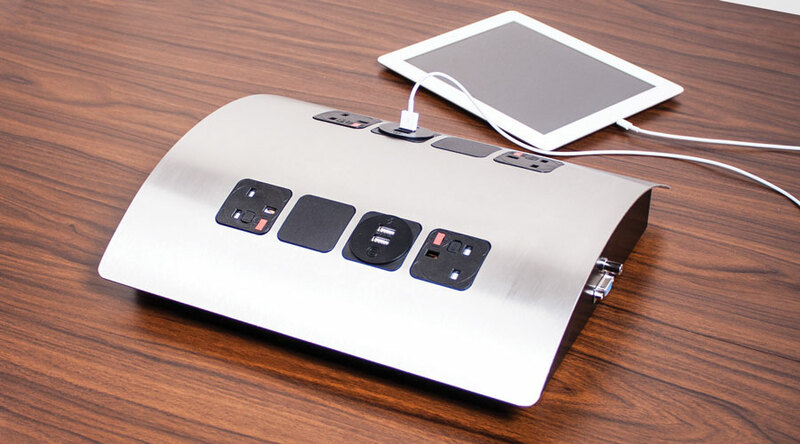 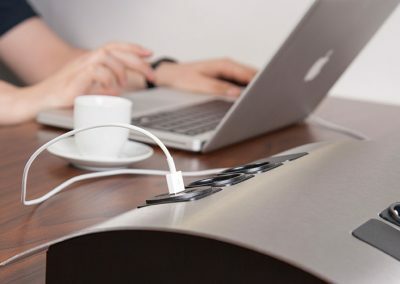 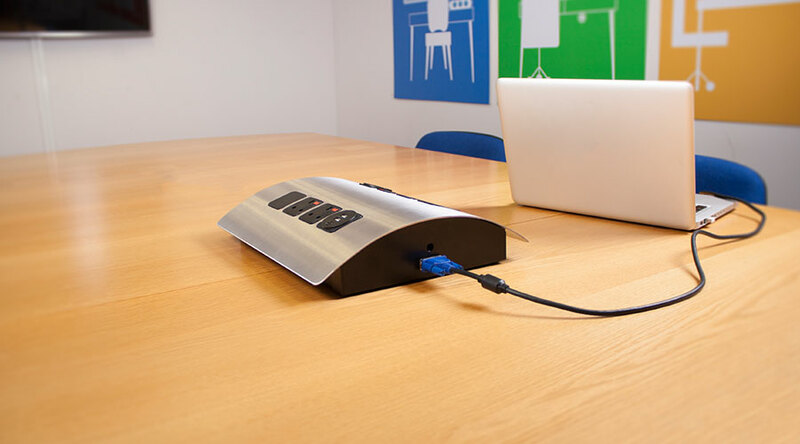 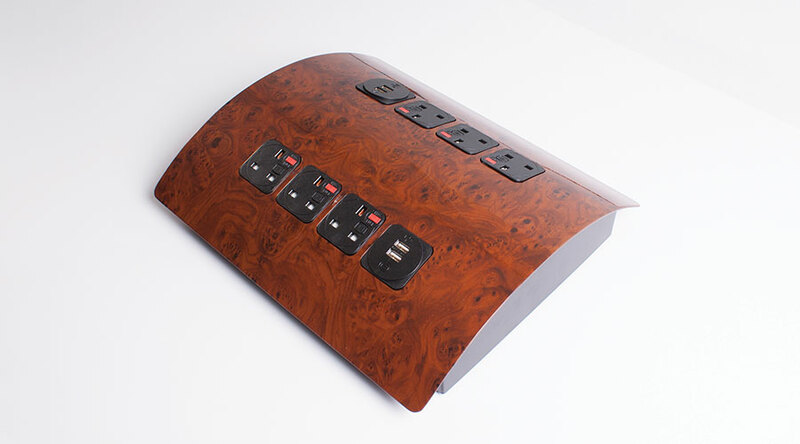 PAGODA is a stylish new solution from OE Electrics for supplying user accessible AC power, USB charging, data and AV connections to the conference table. 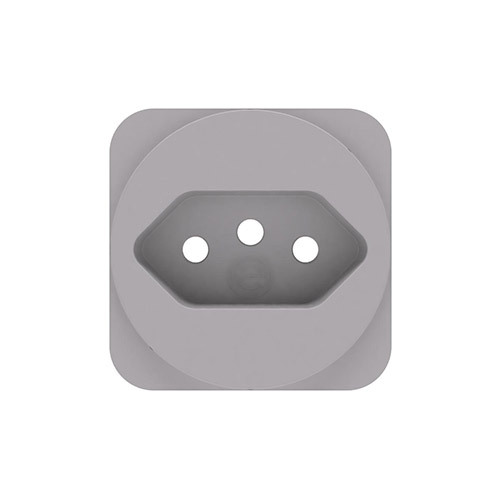 Specify PAGODA with one of our LED feature lighting options for an even more distinctive look. 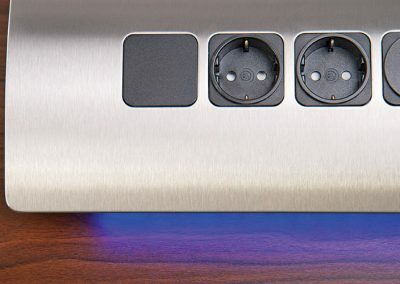 As standard PAGODA is supplied with 2 x 4 gang POWERUNITS for power outlets and 3 keystone apertures (for data/AV outlets) and VGA and Audio in each end of the unit respectively. 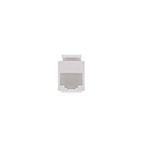 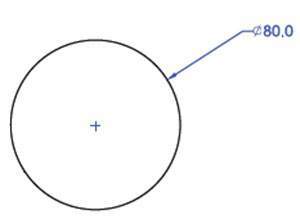 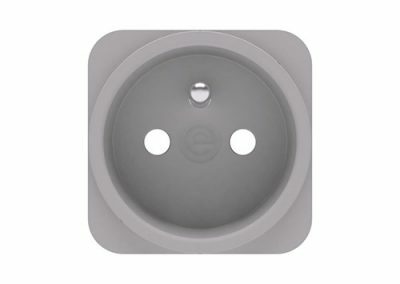 Blank ends are available if data and/or AV are not required. 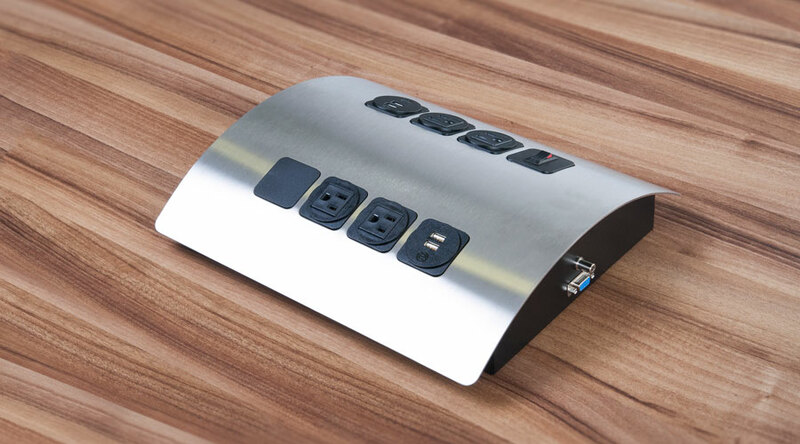 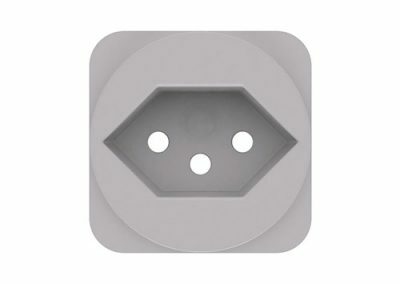 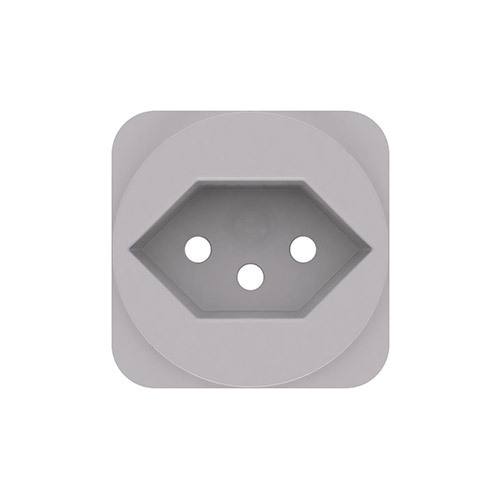 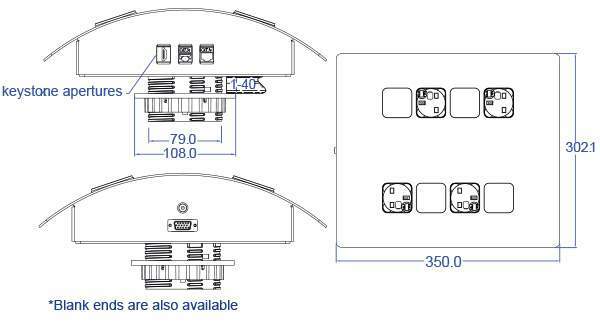 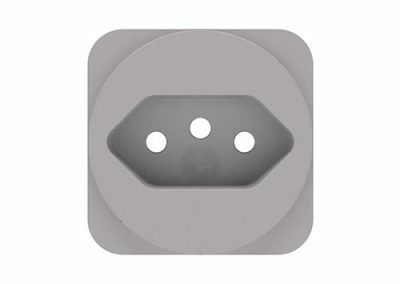 The PAGODA’s eight socket apertures may be configured with the following AC power options from the OE modular range or our class leading OE TUFA+C25W:Twin USB Fast charger plus VGA/Audio and up to three keystone connections. 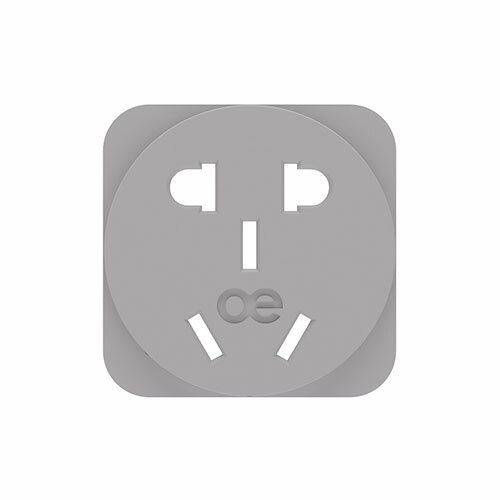 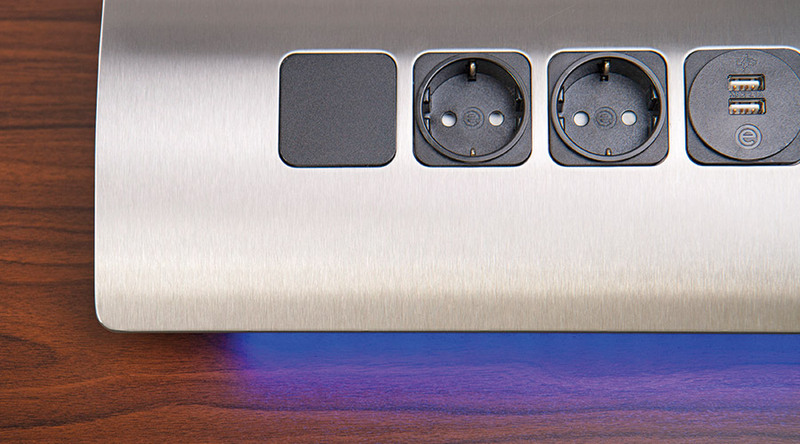 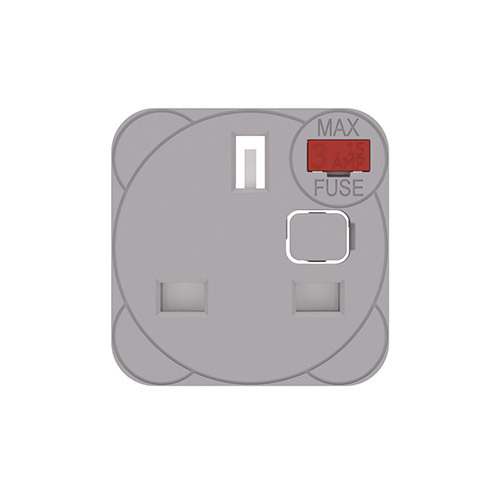 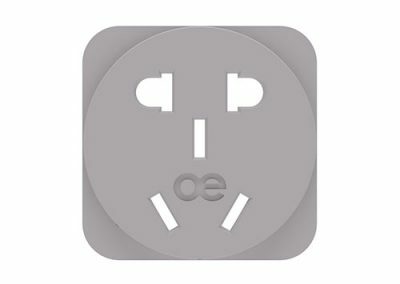 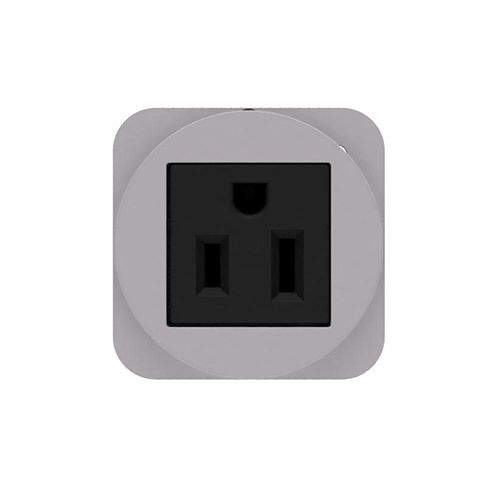 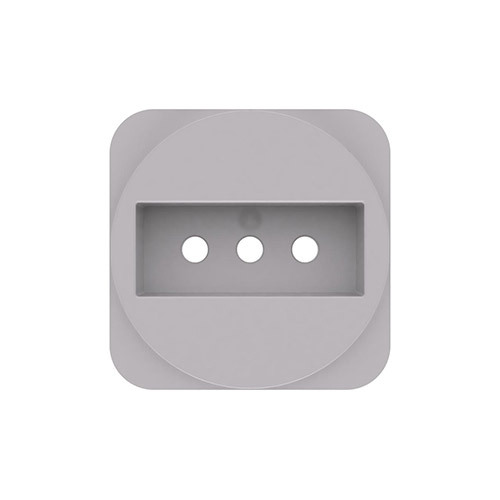 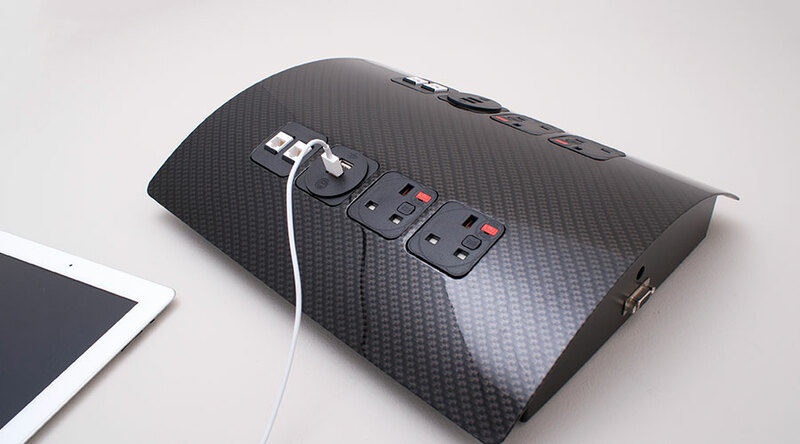 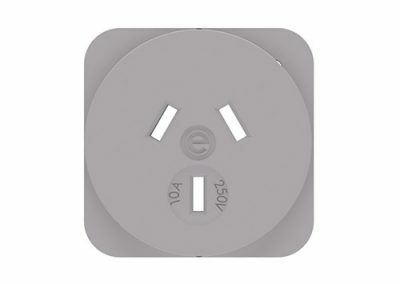 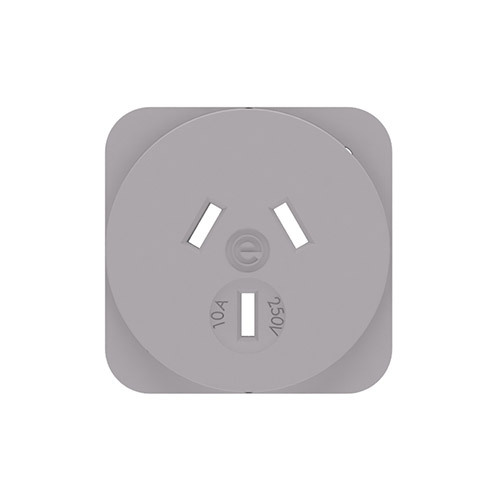 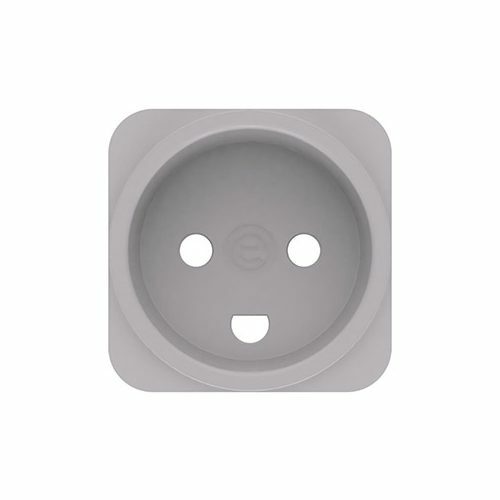 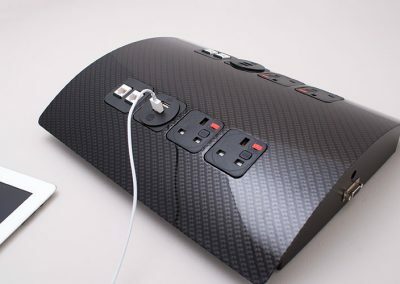 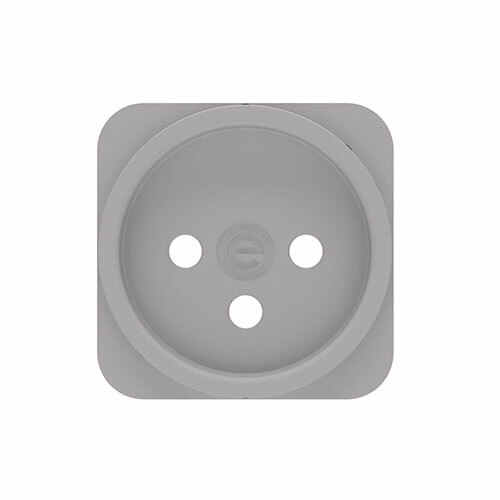 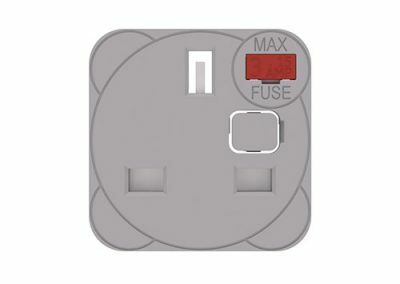 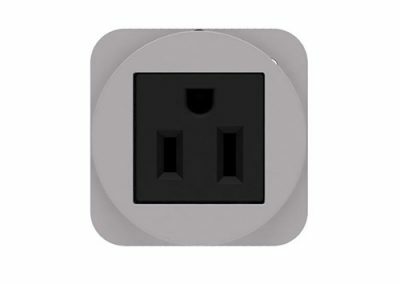 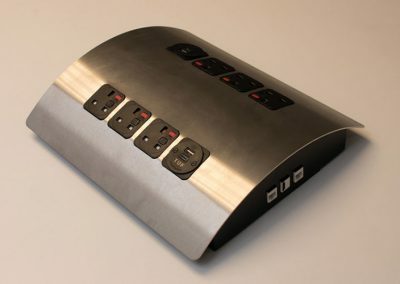 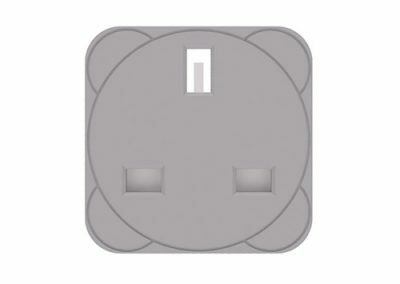 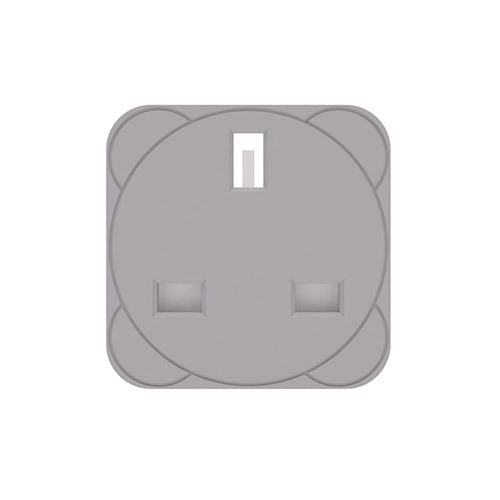 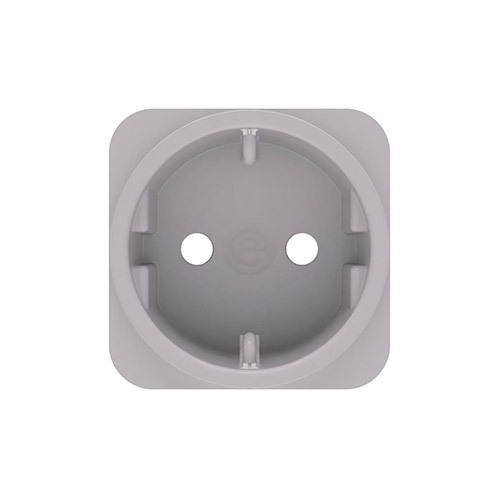 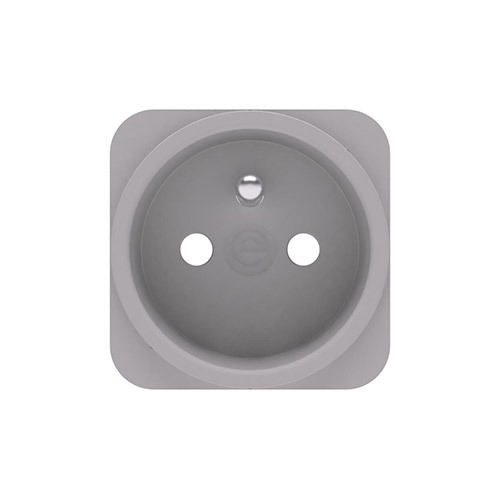 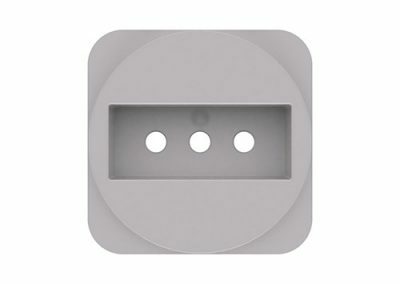 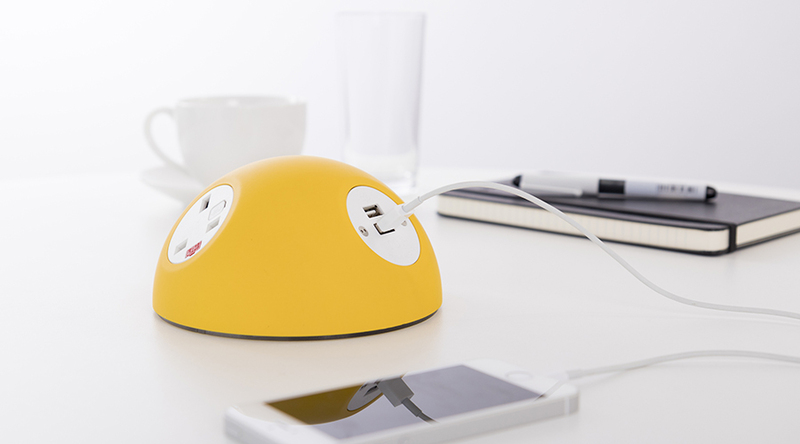 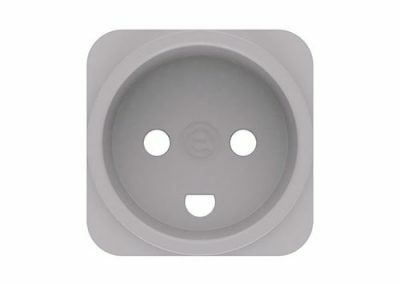 Power: UK, European and International power socket options, and/or OE TUFA+C25W:Twin USB Fast charger Data : Cat5e, Cat6, or Cat6a data connection options, with colour coded port identification. 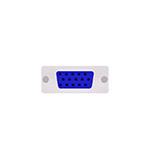 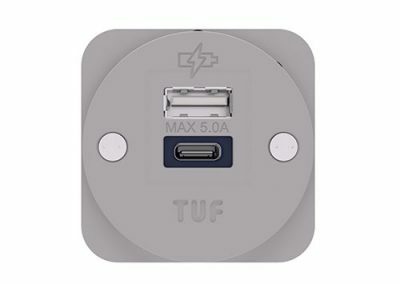 USB: USB2.0 and USB 3.0 for PC connection. 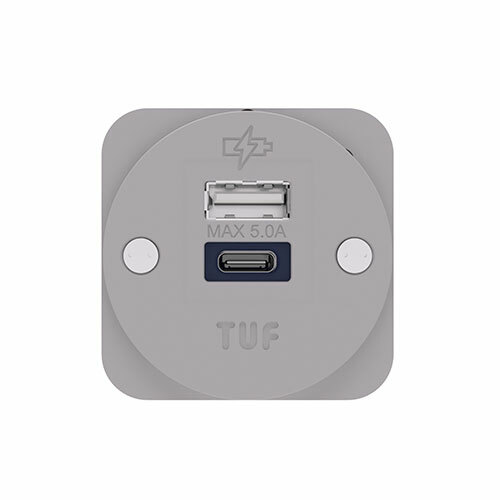 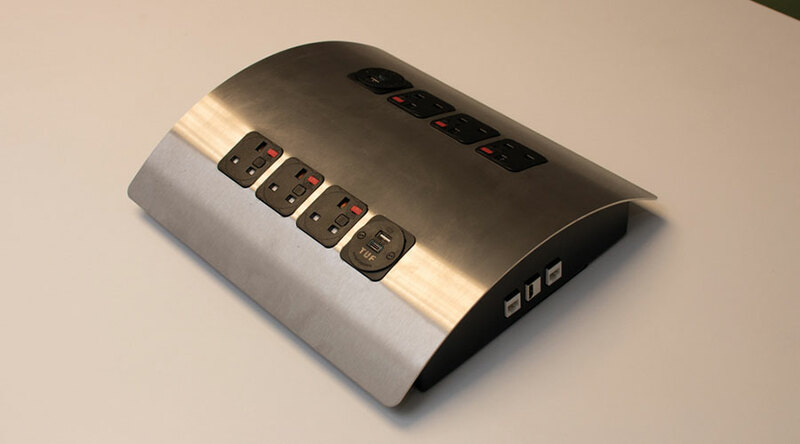 For USB charging specify an OE TUFA+C25W:Twin USB Fast charger AV: VGA, HDMI, DVI-D and Display Port AV connection options Earthed steel casing with two self enclosed fire retardant ABS Powerunits. 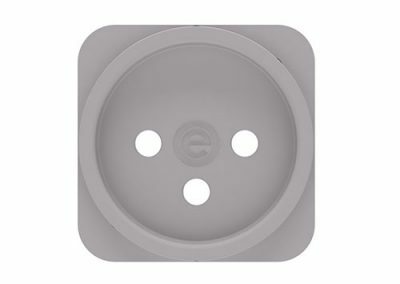 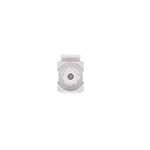 Main body – black Curved top – brushed stainless steel Socket fascia – grey or black, (Nema 5-15R –black only) Cable –white (not 14AWG) or black,. 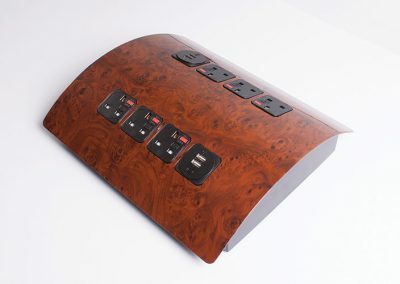 Optional red, blue or green 12V LED strips with internal LED driver. 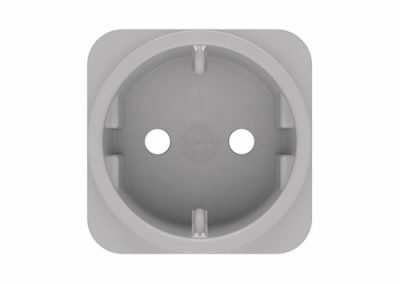 Silicone rubber feet prevent damage to table surfaces.